Amazon jumped into the voice-enabled digital assistant (aka smart speaker) market early, and now it appears to be reaping major dividends. 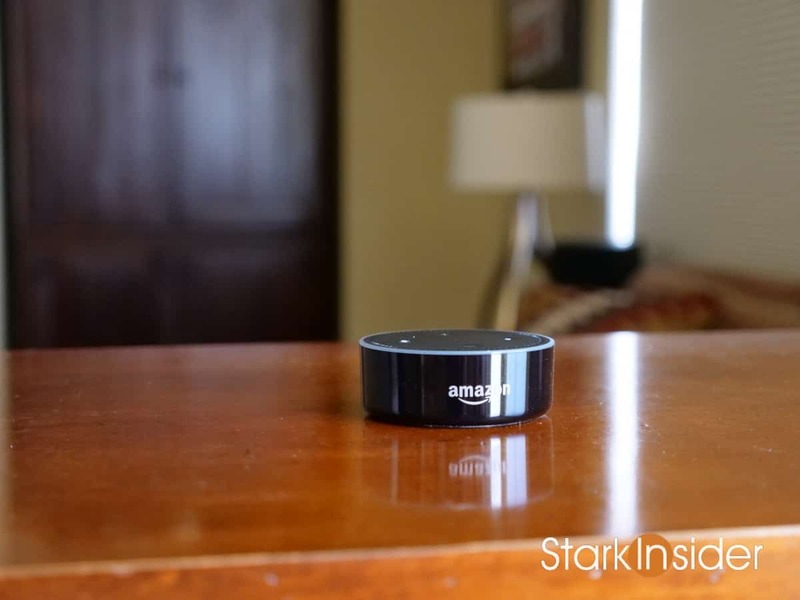 A new report from Consumer Intelligence Research Partners (CIRP) says that in the U.S., the Amazon Echo has an install base of 15 million units. That represents about 76% of the total market. Google Home has about a third of that, with 5 million units, and 24% share. One are Google is leading, however, is daily engagement. 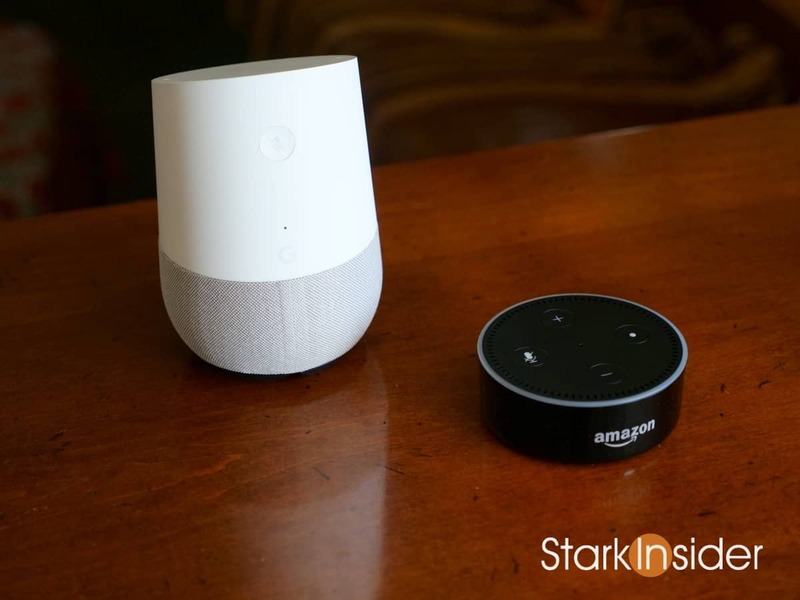 CIRP surveyed 300 owners of Amazon Echo and Google Home devices, and the results show a slight edge in daily use for Google Home. 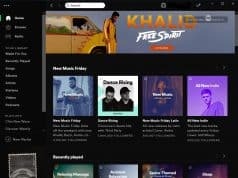 This summer, Amazon added whole music capability to Echo (a feature that Google Home already had) that enabled synchronized playback of audio across multiple speakers. Given that music is the number 1 use case, according to the CIRP survey, and you have to wonder what’s in store for the likes of whole home audio companies like Sonos. Given Amazon’s first mover advantage, it’s not much of a surprise that earlier this year analysts were forecasting exactly the results we are now seeing. 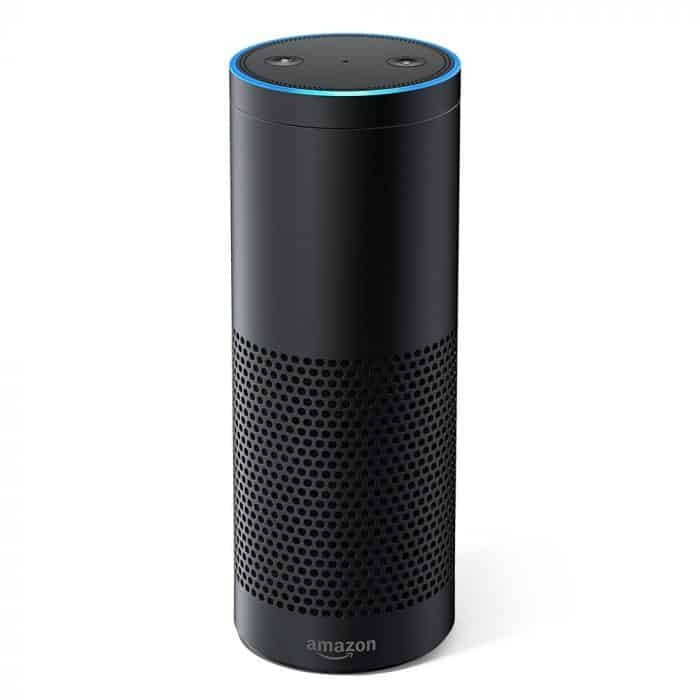 In fact, eMarketer got it almost exactly right, with its prediction that Echo-branded speakers would take about of 70% of the market in 2017. 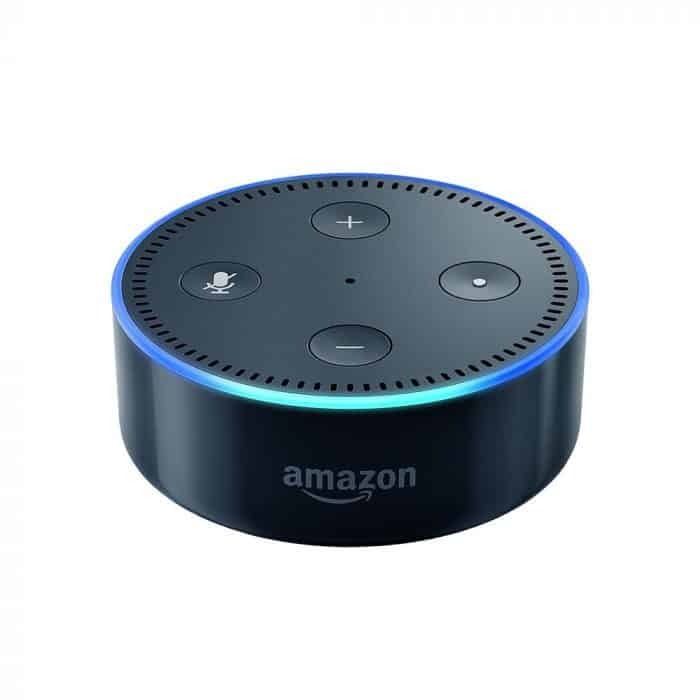 Amazon Echo Dot is the lowest cost smart speaker available from a major tech company. 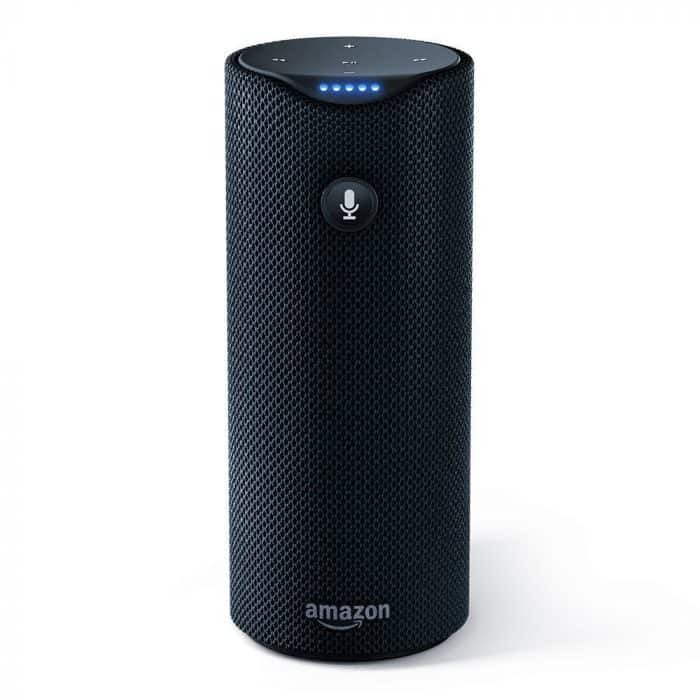 Amazon currently offers 4 smart speakers that use its Alexa-based voice assistant technology. 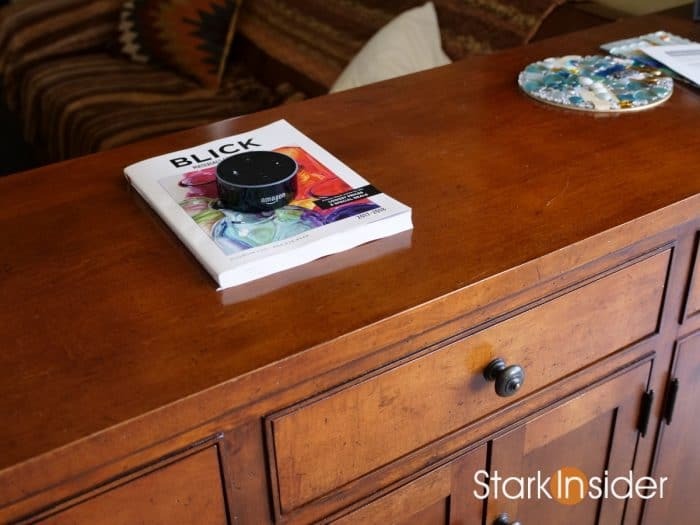 In addition, Amazon integrates Alexa into other similar products including the Echo Look aimed at organizing wardrobes, and the remote-sized Echo Dash Wand for the kitchen. Meanwhile, Apple isn’t even in the game yet. 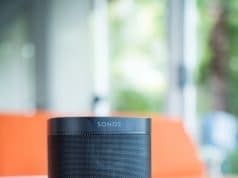 Though it does offer home automation control via HomeKit (controlled via Apple TV, an iPad hub, or Siri) it doesn’t yet have a smart speaker to compete against the Amazon Echo and Google Home. 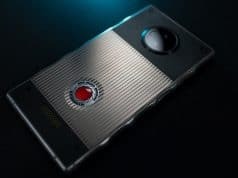 That’s changing later this year. HomePod is coming, and as we might expect Apple is doing what Apple does, and positioning its smart speaker up-market. Unlike the $49 entry-level Echo Dot, the HomePod will start at $349 (USD). Based on the preview earlier this year, it looks like Apple will use high quality audio to differentiate in an effort to appeal to audiophiles who value high quality speakers over just, say, the basic tweeters found on most Echo products. I suspect Apple will generate decent margins with HomePod. 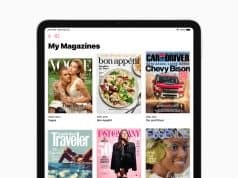 Though it will unlikely generate as much sales as Echo, it will probably still achieve its objective of boosting brand loyalty among Apple-based households. Others are pining too for the smart speaker and IoT-based home automation market. 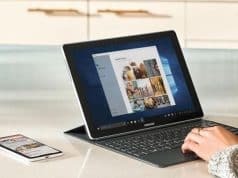 Soon we’ll see products from Samsung and Microsoft, among others. 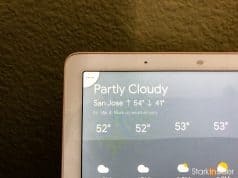 Home automation has been around for a long time (X10 was an early tech-centric protocol that gained market share in the early days), but voice control + IoT + smart speakers have conspired to blow open the opportunity with products that are very easy to use. Add to that, widespread use cases (disabled, elderly care, etc.) 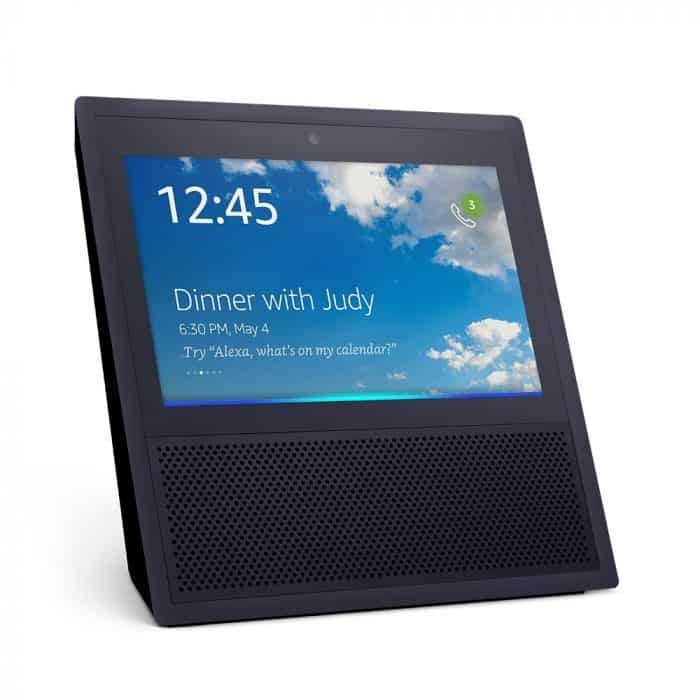 and you can see why Amazon, Apple, Google, Microsoft, and Samsung are gunning for the home anew via smart speakers.